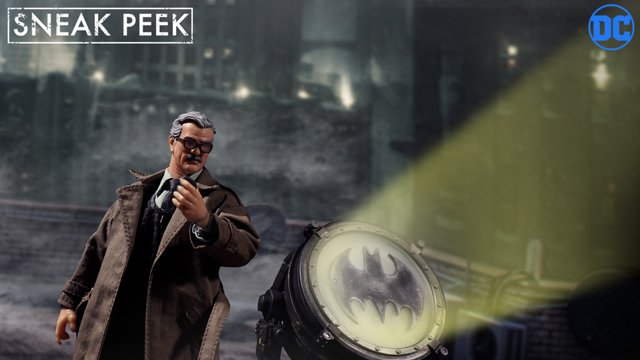 DC Comics have spent decades creating a legacy of characters that have become more than just heroes and villains in the pages of comics. 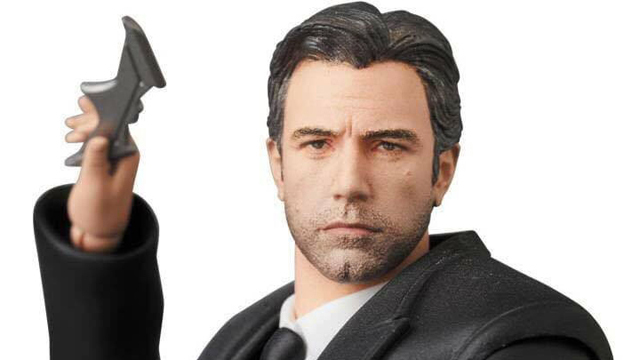 The likes of Wonder Woman, Batman and Superman have become pop culture icons, and have been turned into some of the best looking statues and action figures out there right now. 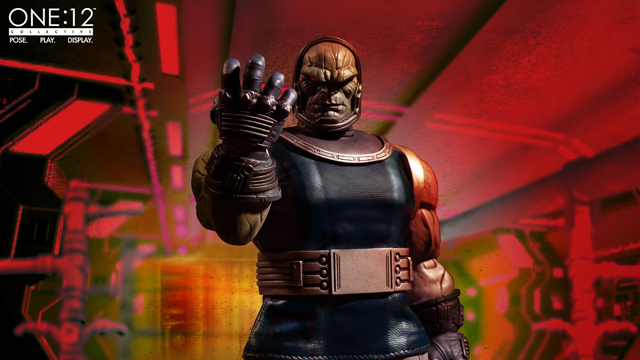 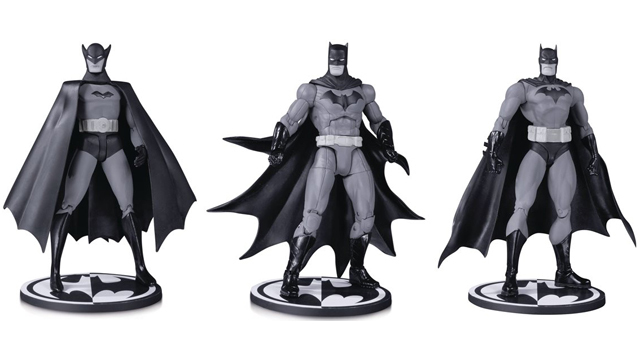 DC Collectibles are on a roll with their releases and their latest trio of statues will look perfect among any DC fan’s collections. 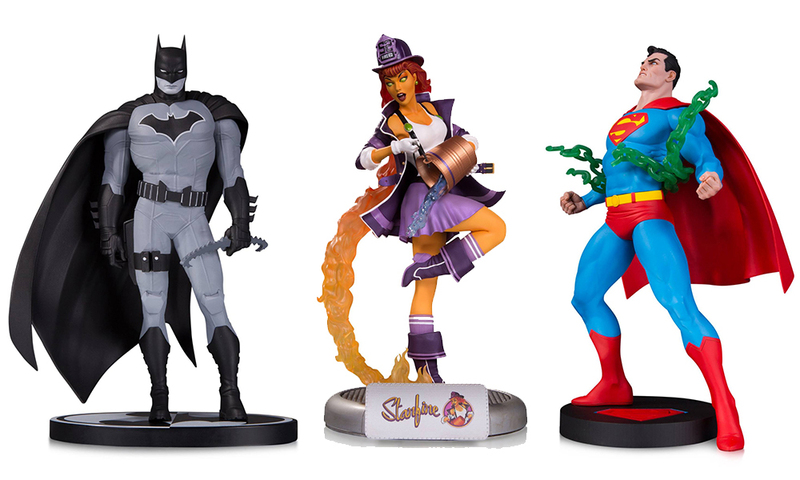 First up is a new statue in the DC Designer series featuring Superman as drawn by legendary artist Neal Adams. 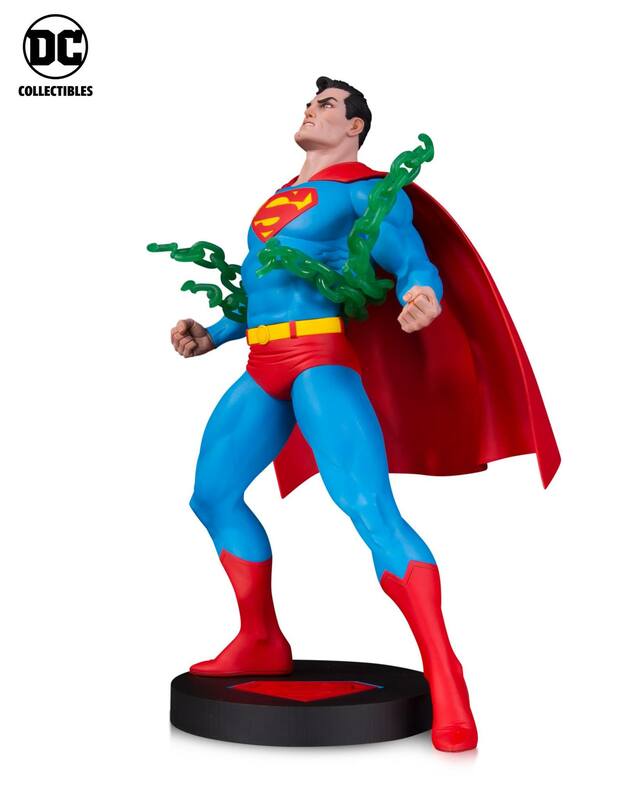 This 13” statue shows Supes breaking out of some Kryptonite chains in one of the Man of Steel’s most iconic poses. 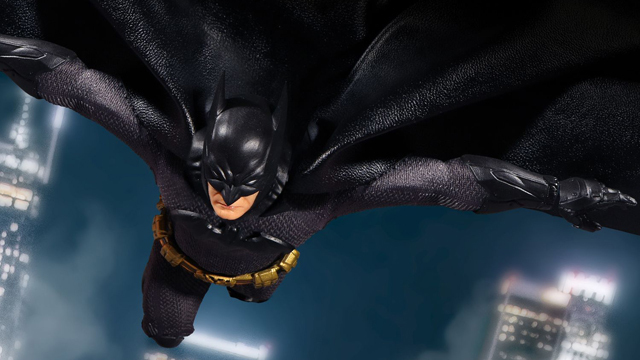 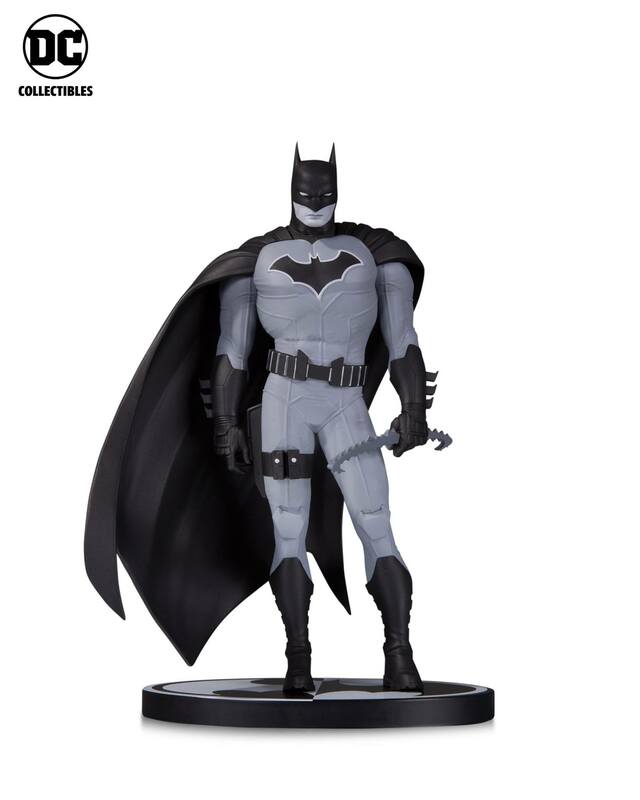 Next up, the latest statue in the Batman Black & White series is based on the art of John Romita JR. and shows an almost 8” statue of Batman in his costume from the recent All-Star ­Batman series by Scott Snyder and Romita, but devoid of color. 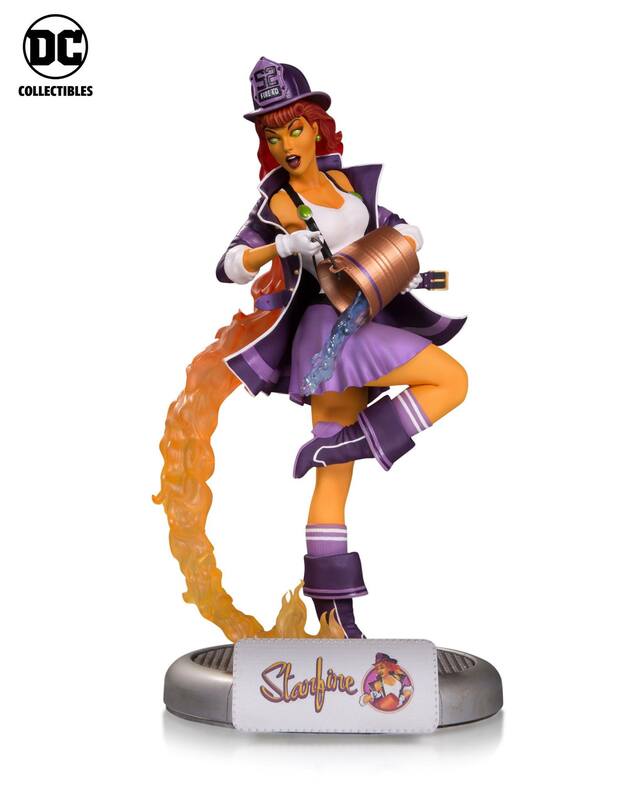 Finally, the DC Bombshells craze continues with an 11” statue of Teen Titan and future Injustice 2 DLC fighter, Starfire dressed as a firefighter. 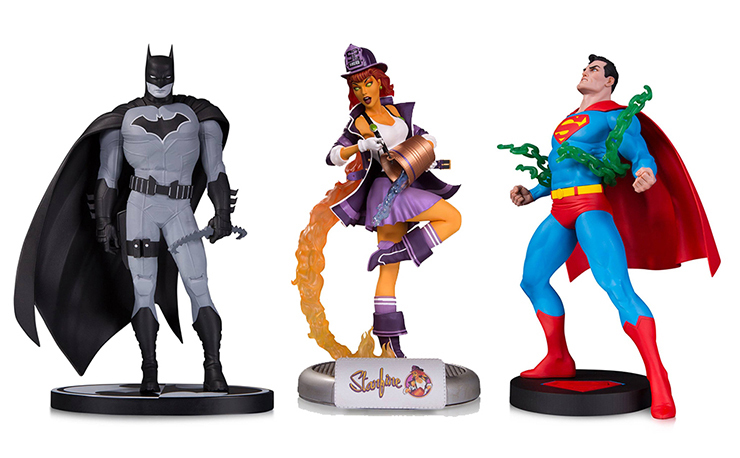 Shipping in early 2018, check out the DC Collectibles section at Entertainment Earth to pre-order each of these fantastic statues once they become available. 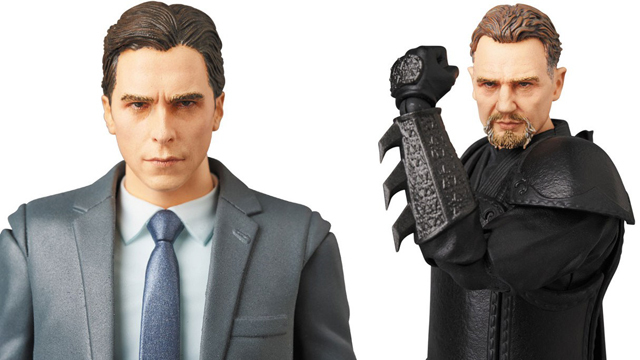 You can also pre-order each through the links below.